Paige is always excited to meet new guests and referrals. A couple things to know about her: she is relentlessly honest, especially regarding what’s right for a guest. Despite being younger in age, she has a ton of knowledge regarding hair, as well as this industry. 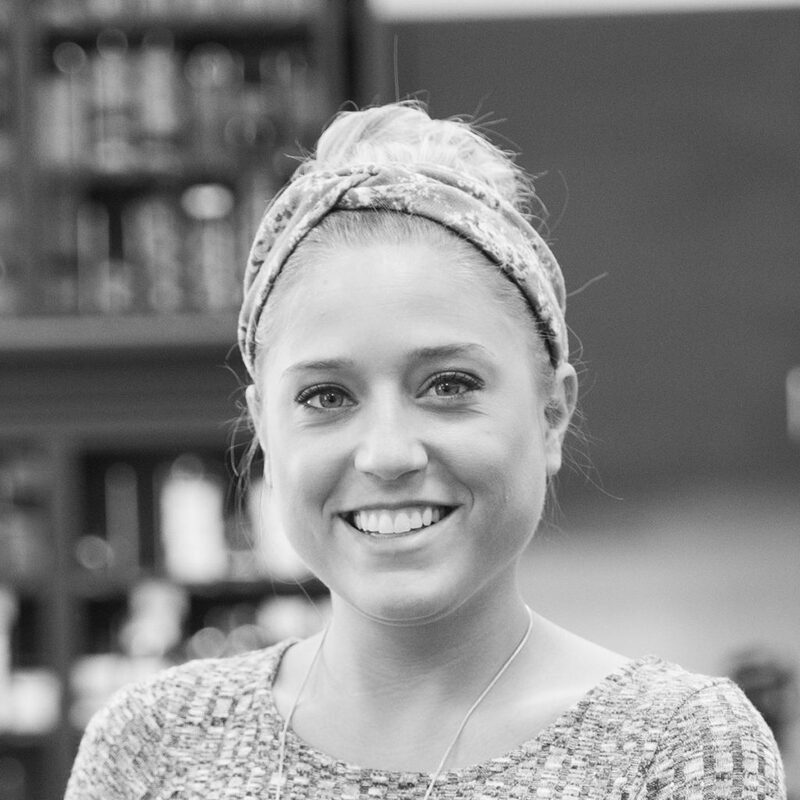 She takes pride in her role in the Shannon’s Aleksandr’s family, and appreciates the opportunities offered by the salon to continue her education and learning, after graduating from beauty school. Some of her favorite courses have taught her to tackle the specifics of cutting curly hair-one of the more difficult styles to cut-and a course with one of her favorite educators, Tim Cowan, on the basics of cutting hair. Her personal forte is cutting and learning new techniques and styles and she’s always eager for a refresher. Paige is approachable, and considers herself an open book. She is down to earth and loves life’s simple pleasures. Think family hangs, Mich Ultra and incorporating singing into daily convos. She aspires to one day go on a mission trip and appreciate the world in a new light. Want to join Paige at Shannon Aleksandr?